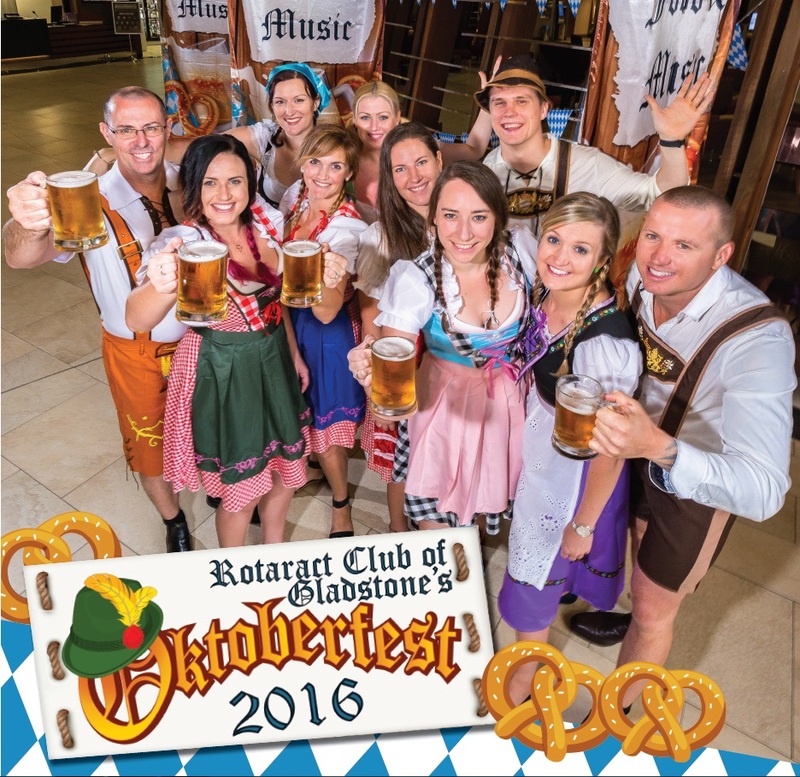 Oktoberfest 2016 is taking over Yaralla! 29 Sep Oktoberfest 2016 is taking over Yaralla! Oktoberfest is a 204-year-old Bavarian tradition. This year’s Oktoberfest is well under way in Munich, with the festival starting back on the 17th of September, and will carry on into October. Our very own region’s Baffle Creek Brewery has brewed a beer just for the Oktoberfest event. Bert and Beatrice Kangler have created the Oktoberfestbier MAERZEN. The beer is Big and Golden and has low bitterness, and is smooth and slightly sweet due to the caramel malts used to craft it. Bavaria Premium is directly imported from Holland and has an exhilarating fresh, clean bite without bitterness. Schöfferhofer Kristallweizen beer is the undisputed Weizen beer market leader in the central German state of Hessen. Hofbrau Original Lager is a permanent fixture at Munich’s Oktoberfest. Schöfferhofer Hefeweizen is an iconic German Wheat Beer that delivers typical flavours of cloves and spices with a hint of banana. – Encore restaurant will also be operating! You can also try out Butterscotch, Vanilla and Peach flavours next weekend at the Schnapps Stand! Don’t worry! Wine and other beverages will be available. The Mercure Hotel will have rooms for $100/night. Major prizes will be up for grabs for the best dressed King and Queen, and a raffle competition could win you 2 return flights to Brisbane & 2 night accommodation at the Mantra, curtesy of Departure Point.